After pregnancy, it is very natural to start longing to get back in shape. Now. Or yesterday actually. 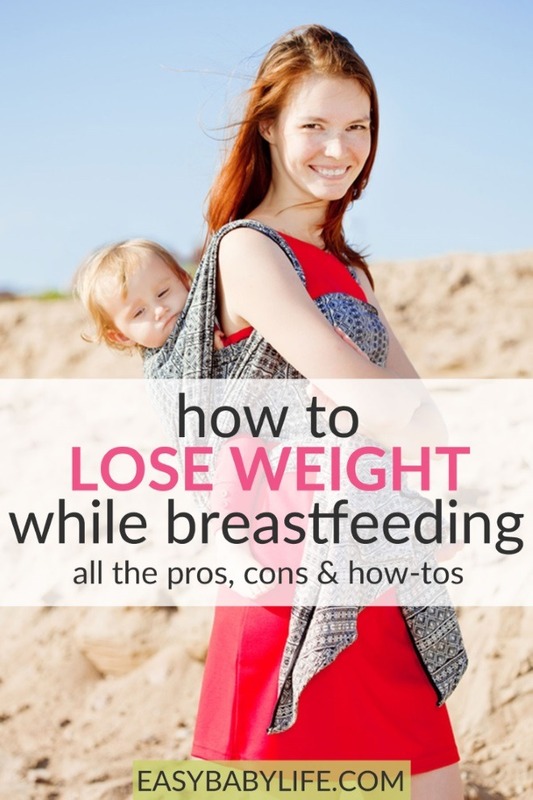 And for a lot of women that includes a desire to lose weight already while breastfeeding. 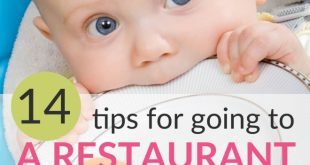 This article will walk you through some useful guidelines and tips for your weight loss, as well as the pros and cons of trying to lose weight while breastfeeding. Have you already tried to lose weight, but it doesn’t work? You can read about that too. If you don’t breastfeed, following a strict diet is not going to affect your child’s health through his or her nutrition, obviously, but while breastfeeding, it is both your own well-being and that of your baby to take into account. This does not mean that you can’t lose weight while breastfeeding, but it does impose a few restrictions or recommendations. Unless monitored or at least carried out properly, the breastfeeding mother could harm her health by dieting. In addition, milk supply could be affected. But don’t despair. If carried out in a sensible way, utilizing the time while breastfeeding is a great window of opportunity to lose that baby fat! I Don’t Lose Weight, Why? Isn’t Breastfeeding Enough To Lose Weight? If a weight loss program is adopted before the supply of breast milk stabilizes, it could affect adequate supply. If you strive for quick weight loss, this would mean calorie level would drop significantly, and this can also affect supply. Mom’s nutrition and health will be affected more than the health of the baby, since nature makes sure the breast milk is as good as possible at the expense of mom. The breast milk can however be contaminated if a quick weight loss program is started because mom’s body may release toxins into the breast milk. Exercise right before nursing can change the taste of the breast milk, and make it taste bitter. Too much exercise can lower supply as well. You will begin to feel better, might have less risk of experiencing post-partum depression and will in hopefully more easily accept other changes in your post pregnancy body. A happier mother will make for a happier home. Since a mom who breastfeeds naturally needs more calories to produce the milk, calorie intake does not have to be as low to lose weight as when not breastfeeding. First of all, it is very important that any kind of diet or weight loss program begin at least eight weeks after the start of breastfeeding. This is to make sure that the supply of milk will not be limited or depleted quickly. Maintain a minimum of 1,500 – 1,800 calories per day regardless of kind of diet or exercise program, probably in most cases 1,800. This is mainly to make sure that also Mom (not just the baby) receives all the nutrition she needs. In addition, eating less that some 1,800 calories per day is likely to make you tired and in a bad mood. Not the best starting-point for caring for a baby around the clock. If the plan to lose weight while breastfeeding is limited to a weight loss of 1.5 lbs (0.7kg) per week, the mom and milk should be safe according to studies. Any weight loss significantly greater than this is again risky for the mother, and indirectly for the baby. Never start any kind of fad diet or other types of quick-fix solutions, such as weight loss medication, extreme one food diets, liquid diets et cetera. These types of diets are usually very low calorie and poorly put together from a nutrition perspective. Many women who breastfeed their babies tend to lose weight naturally, while other women tend to gain more when breastfeeding. There may be a genetic connection to this, but I believe a major reason is that you get so darn get hungry after breastfeeding. A key is, of course, to avoid all high-calorie snacks and fill up with healthy snacks and water. And eat proper food. Easier said than done sometimes as a new mom, but it sure helps if you want to lose weight. Yes, it is possible that breastfeeding itself can be a reason for weight loss, due to the higher calorie burn by producing the milk. However, as explained above there really is no hard and fast rule about it. But if you combine a limited calories intake, eating healthy foods and snacks with spread throughout the day with some post-pregnancy exercising, chances are great that you will lose some of that baby fat. A study in 2007 suggests that the combination of dieting and exercising is more effective post-partum than just to diet. (Sounds pretty obvious, don’t you think?!) So get going with those stroller walks, mama! If you really, really crave for a snack, choose one with care. I often crave for chocolate. If you do that too, check out this delicious chocolate pudding recipe, provided by nutrition specialist Mike Geary. I’ve tried it, I really like it and I’ve served it to my friends too. Most people would never guess the main ingredient! Losing weight while breastfeeding is not so much about finding any magic diet, but to find ways to eat well despite often being both super busy and exhausted. It is also about get moving, one way or the other. If finding structure in your culprit, meal planning might be your answer! I found meal planning a huge challenge as a new mom. I was just too tired! If you want help with meal planning, the 5$ meal plan is a very affordable, excellent service! If you really need to lose weight and find it overwhelming, allow yourself to sign up for either some service that specifically targets new moms,like Fit Yummy Mummy or one of the proven institutes for weight loss, such as Weight Watchers or The Mayo Clinic. A fun, crazy, way to find motivation is to make a game out of it! I just found out about this service. It looks crazy, but it is legit, and based on research on what motivates people. You bet money and can earn money by losing weight! You enter your desired weight loss and your bet (real money!) and if you succeed you win! And you win an amount you’ll know from the start, it is certain and way more than you bet. (If you don’t succeed, you lose your bet.) I actually like this. (Maybe because I like games.) I’ll have my husband try it too. You can play as a team too. Check it out and play with your potential prize here. Amorim AR, Linne YM,Lourenco PM. 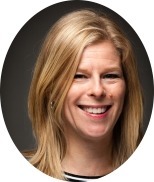 : Diet or exercise, or both, for weight reduction in women after childbirth. Kelly Mom: Can I diet while breastfeeding? La Leche League: How can I lose weight safely while breastfeeding?